HM King Willem-Alexander of the Netherlands Presents an Award in Amsterdam. On Wednesday, November 25, 2015, His Majesty King Willem-Alexander and Queen Maxima of the Netherlands accompanied by Her Royal Highness Princess Beatrix of the Netherlands, and His Royal Highness Prince Constantijn of the Netherlands attended the 2015 Erasmusprijs award ceremony held at the Koninklijk Paleis (Royal Palace) in Amsterdam. 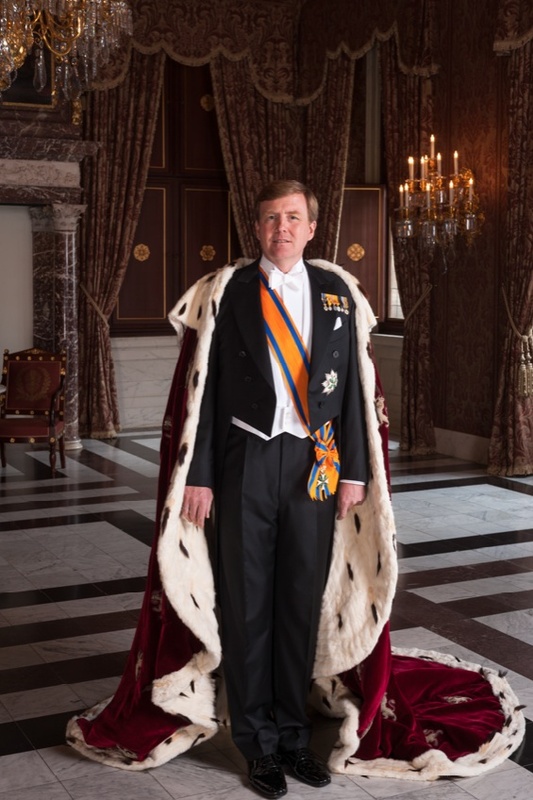 His Majesty is Patron of the Stichting Praemium Erasmianum (Praemium Erasmianum Foundation). The winner of the award, worth €150,000, went to Wikipedia and the Wikipedia community for the promotion of the dissemination of knowledge through a “…comprehensive and universally accessible encyclopedia. Thus the initiators of Wikipedia have designed a new and effective democratic platform…” according to a press release. HM Queen Mathilde of Belgium Participates in La Semaine de la Lecture 2015. 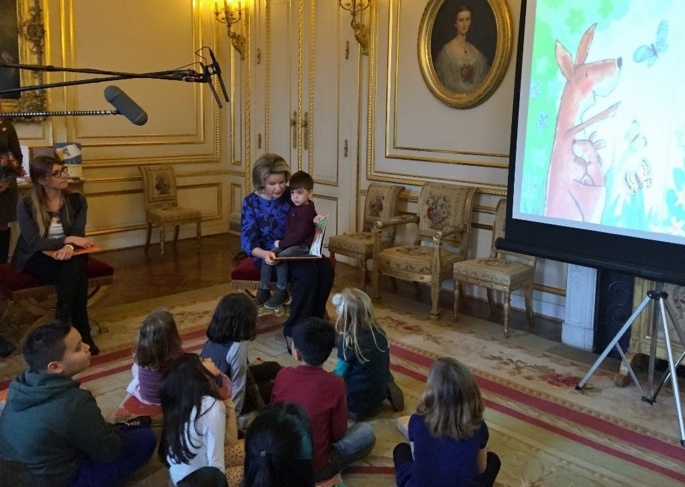 On the afternoon of Wednesday, November 25, 2015, Her Majesty Queen Mathilde of Belgium participated in La Semaine de la Lecture (Reading Aloud Week) at the Palais Royal in Brussels. 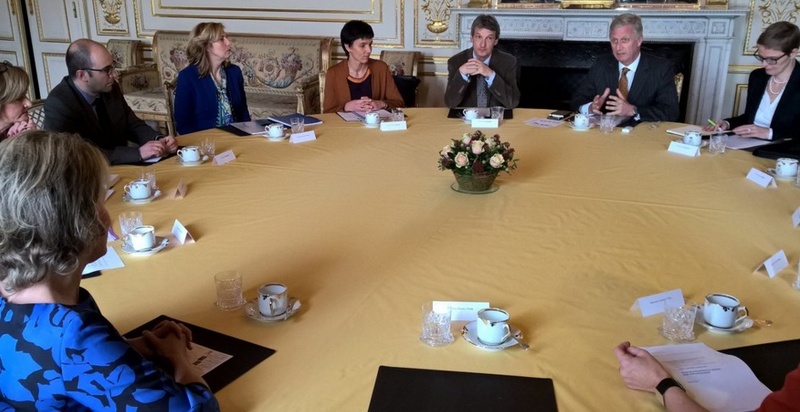 TMs King Philippe and Queen Mathilde of Belgium Participate in a Roundtable Discussion. 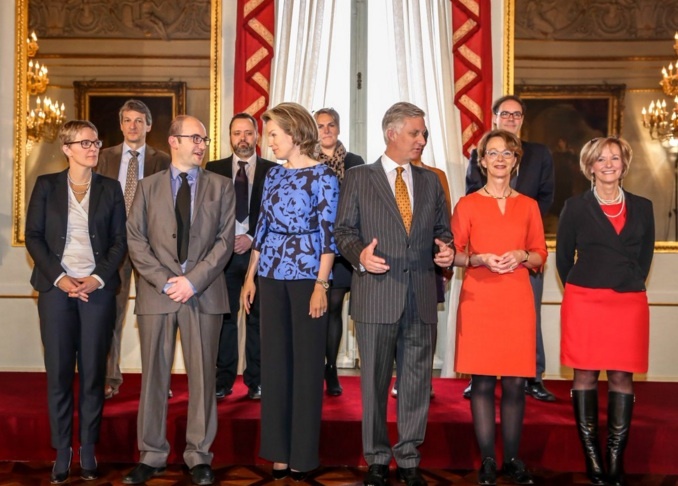 On Wednesday, November 25, 2015, Their Majesties King Philippe and Queen Mathilde of Belgium participated in a roundtable discussion at the Palais Royal in Brussels. This morning’s meeting focused on the issue of “…burnout and the influence of the social context on it…” according to the Belgian royal court.